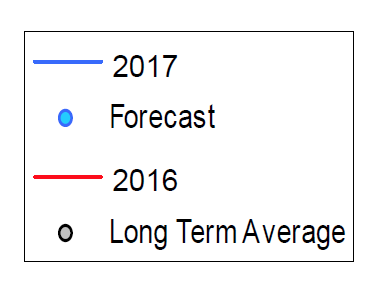 How did it get to be mid August so quickly? 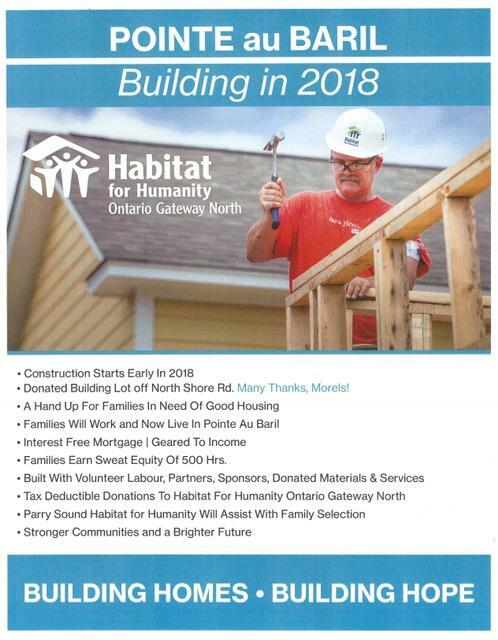 There is one more sailing race, an opportunity to see Striking Balance, to learn about a Pictograph project and what our MP has been up to this past week! And we now have our next Marine Patrol Supervisor to continue the fine work of Scott Sheard. There is never a dull moment in Pointe au Baril! 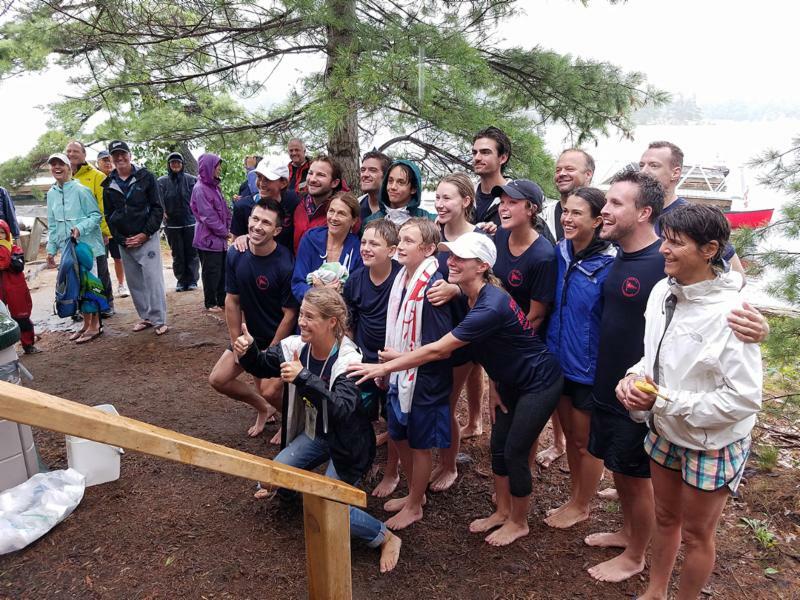 Witness the brave souls below who last weekend participated in the First Annual Pointe au Baril Tri – 17 brave souls swam, ran and kayaked or canoed. Virginia Walker, Chair of the triathlon, ran a smoothly orchestrated event from start to finish! Thanks to everyone who participated or volunteered to help! And congrats to Ian Sharpe winning the Men’s Singles, Cathy Bongard for the Women’s Singles and Brooke Bunston & Matt Barrett who won the Pairs event! Kuddos also go to Christy Barrett who supplied all the drinks for the participants! August 26th @ 1:30 p.m. The final August series races were sailed last week as part of the 46th running of the PABAR regatta. 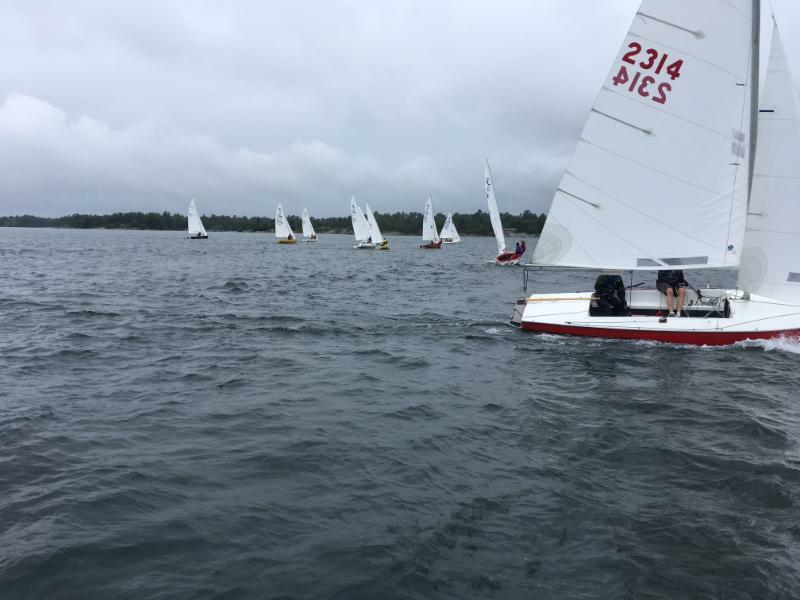 The fleet sailed under ‘sunny skies’ and gusty breezes, a perfect day to complete the season. Thanks to the Bradshaw family for once again welcoming the fleet to their cottage as they have since 1973. The PABAR dinner at the Ojibway was a sold-out success, THE event of the season as always. There is only one more 2017 race to sail: the Annual Body Bell Buoy Race starting at 1:30 by Pike’s Bay. Rendez-vous will follow at the Regan’s Brooker Island location. Contact the Commodore: Rainer Kaufmann if you have any questions! 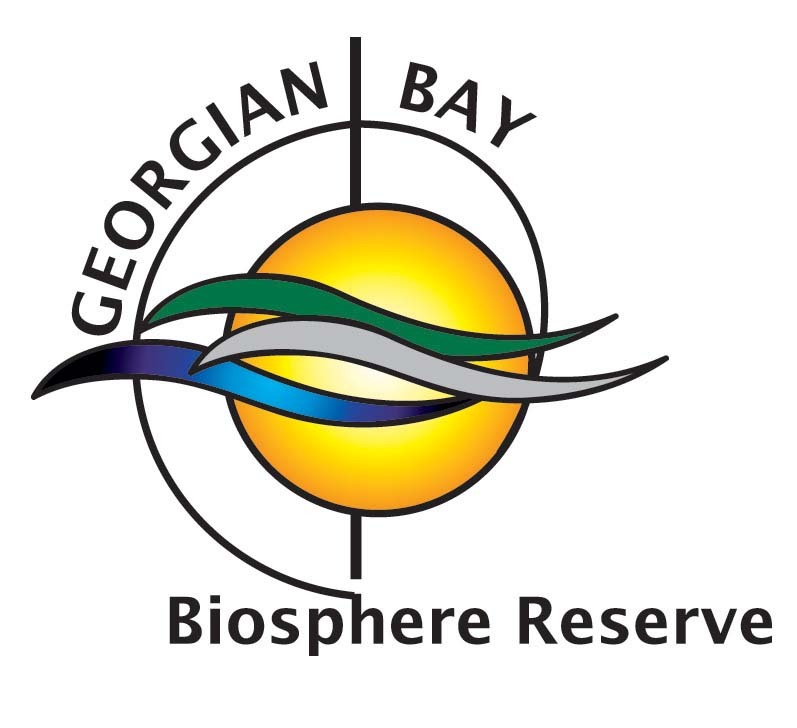 The Georgian Bay Biosphere Reserve is very excited to extend an invitation to the screening of the Georgian Bay Biosphere episode called “Striking Balance” as seen on TVO Ontario and the Knowledge Network this fall. It is one episode of an 8-part season telling the stories of UNESCO World Biosphere Reserves across Canada. 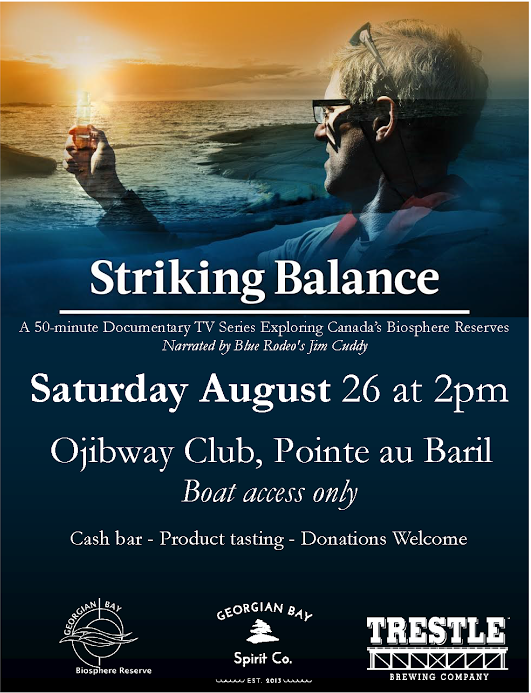 The GBBR staff and Board members will be on hand to introduce the film, to answer questions, and to join the reception that follows, with sample products provided by Georgian Bay Spirit Co. and Trestle Brewing! Our Off-Season Patrolman, Bruce Tiffin, Working ‘Off Duty’ for PaBIA! Thanks, Bruce, for rescuing a member’s boat off the shore Tuesday morning in between storms. PaBIA very much appreciates your efforts and is grateful for your quick action and communication that allowed for a quick return of the boat to its owner! 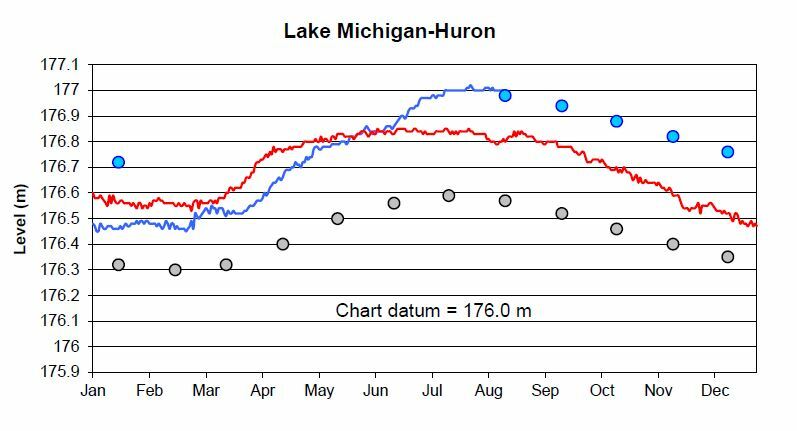 Click on the Graph to obtain the most recent water level chart! When the severe storm went through about 3:00 a.m. Monday night, our off-season patrolman, Bruce Tiffin, looked north and saw the lighthouse take a hit, knocking the red light out. Thankfully Emmaline and Bill were not there at the time! Emmaline and Bill will go out to assess any damage later Tuesday once the weather improves. Please remember that after an electrical storm, if a tree is hit on your island or on that of your neighbour’s, it might not catch fire immediately. Be cognizant of the fact that the electrical charge can still travel through the tree down into its roots and begin smoldering 2 – 3 days later in a nearby tree. Are Yellow Grubs In Fish Harmful To You? Yellow grub is closely related to black spot and has a similar life cycle. 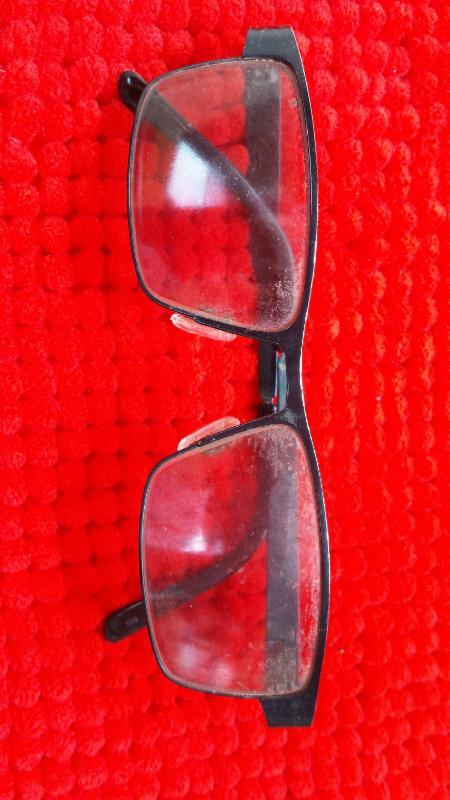 It appears as yellow or white spots in the flesh, sometimes over one-half cm long. Smallmouth Bass and Yellow Perch tend to be the species most commonly inflicted with yellow grub in Ontario. 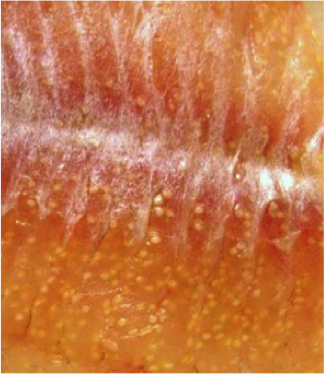 There are no external signs on a fish to indicate that the flesh contains yellow grub. If only a few grubs are found in a fillet, they can be easily removed with a knife tip. Otherwise, infected fish can be consumed with proper cooking. PaBIA is thrilled that Catherine Fairlie has agreed to become our new Marine Patrol Supervisor to follow Scott Sheard’s 5 year tenure as MPS! Cath has been coming to Pointe au Baril with her family since the late 1950s. 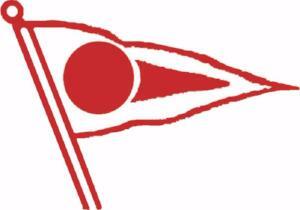 She fondly remembers learning to swim and sail at the Ojibway Club Camp. 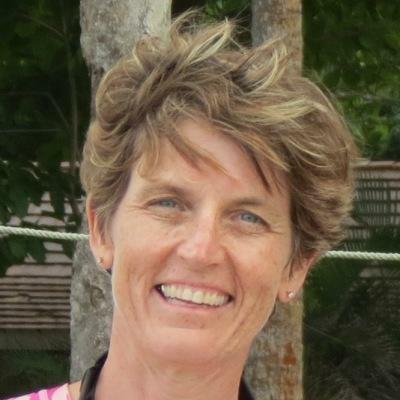 Cath took every opportunity to make sure she could continue to spend summers at the cottage by working at the Ojibway Club, Payne Marine, Desmasdons Boat Works, and then finally two years with the Coast Guard in Port Severn and Britt during university. Cath has spent her career in the Information Technology business. She is currently a Director in the University of British Columbia Information Technology department where she is responsible for replacing all of the university’s major administrative systems. 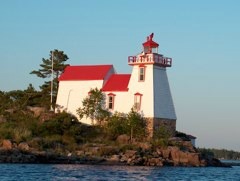 She looks forward to summers at Pointe au Baril as a break from the hectic pace. Cath lives in Vancouver with her husband John Brodie. She has a son, Connor, who is part of the 5th generation of Fairlie’s to enjoy summers at Fairwood Island. Cath is excited to be the new Marine Patrol Supervisor as it is an opportunity to give back to the community. Her love of nature, especially Pointe au Baril, and her interest in Boating Safety will serve her well in this portfolio. Your favourite patrollers have been very busy around the Bay, not only doing our regular patrols and duties, but some really exciting things. On Saturday August the 19th, Marine Patrol helped the Coast Guard in their training by creating some fake medical emergency on Turning Island (maybe you saw us!). The patrollers pretended to have various injuries, including a broken femur, unconsciousness, concussion, internal bleeding and spinal damage! 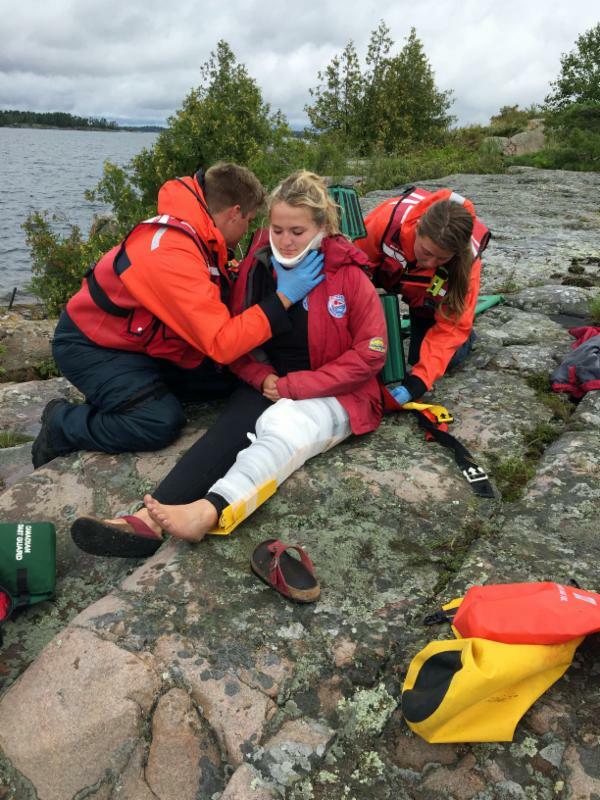 The patrollers very much enjoyed working with the Coast Guard; and this experience allowed us to see the intensity and speed required to treat a medical emergency in a remote area. 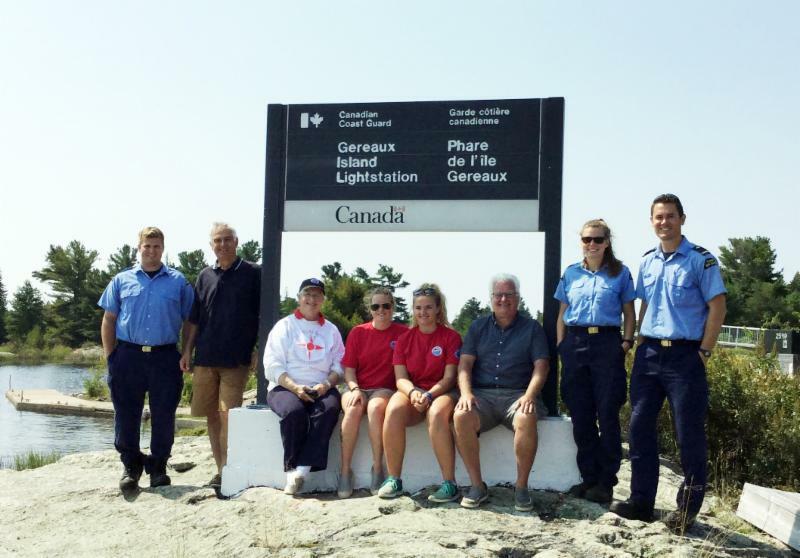 Also this week on Sunday, August the 20th, the patrollers took some PaBIA Directors on the first annual “Rip to Britt” where we visited the Geraux Lighthouse, the Coast Guard base, viewed the area and had a nice lunch overlooking the Magnetawan River. The Marine Patrol loved the chance to explore more of Georgian Bay as well as ride in some huge waves. Thanks to the directors that were able to come out with us! Barry and Rebecca Middleton would like to return the boating card to Russell Washington so if anyone knows him, please email the Middleton’s. If you can describe the ring and tell them what the engraving says. Rebecca and Barry will return that to its rightful owner. As part of the 100th Anniversary celebrations, GBA contemplated what it would take to protect the Bay for future generations over the next 100 years. GBA discussed the need to encourage everyone who lives, works or plays on the Bay, as well as those who make decisions that impact the Bay, to become Guardians of the Bay. Guardians will not only recognize the unique environmental gem that is the Bay but will start to filter all actions and decisions they make by asking themselves whether or not the action or decision will lend to the protection of the Bay. This vision was, in part, developed with the help of Shawanaga First Nation Elder, Marilyn Capreol. Marilyn further suggested that GBA consider working with the various First Nations around Georgian Bay to set up a Council of Elders with whom we can have ongoing dialogue and idea sharing as we try to create this culture of Guardianship on the Bay. GBA believes this is an excellent suggestion. Therefore the GBA is in support of the Pictograph Project as a small, but important step in creating this relationship with our First Nation neighbours. So what are Pictographs? Pictographs are ancient rock paintings that were created by the ancestors of our current First Nations. 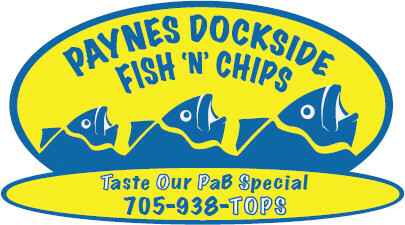 They are located in many areas across Canada particularly on well-traveled canoe routes. The French River area is no exception. It is home to many pictograph sites, some are well known, while others are known only to the First Nations. 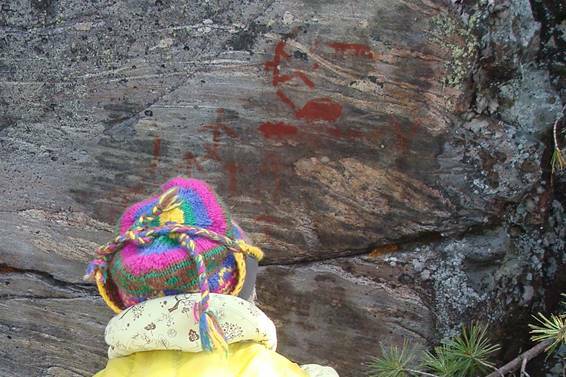 Pictured below is Shawanaga elder, Marilyn Capreol, visiting a pictograph in the area. Pictographs tend to be on rock faces that are accessed by canoe and are painted in red ochre. First Nation people treat Pictograph sites with great reverence. The fact that they have endured the elements over the millenniums is extraordinary. However, now some of the paintings have started to fade, and ignorant individuals have unfortunately vandalized some. GBA has been working with a group of dedicated First Nation Elders, from French River Visitor’s Centre and the First Nation and Aboriginal Advisory Council and together are proposing a project involving elders and youth to document the many pictographs in the French River area. The plan is to employ a few young First Nation artists to inventory and recreate the various pictographs that can be found in and around the French River and Georgian Bay watershed on slabs of stone (retrieved from the highway 400 widening project) and put these on permanent display at the French River Visitor’s Centre. Not only will this provide a permanent record of the Pictographs but will provide opportunities to educate with interpretive and historical information and exhibit this unusual art to the public while encouraging people to respect them. To learn more about this project and how you can help, please visit either the GBA or GBF websites. This blanket, made by PaB’s very own Emmaline Madigan, is hand painted with fabric paint and quilting. Each painted square is 13 x 13, twenty squares in total, and depicts various PaB locations! Emmaline is donating this quilt to the Ladies’ Church group to help raise funds for the Church with tickets on sale now at the Lighthouse! The drawing for this quilt will take place on Sept 23 at the Rummage Day Sale. (You don’t have to be present to win). 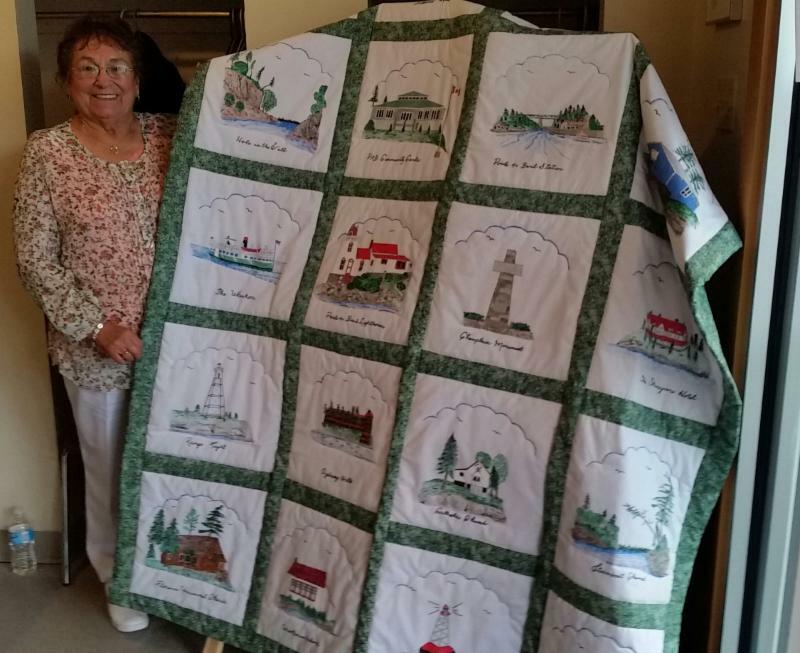 The quilt can be viewed out at the Lighthouse, Thursday thru Monday 9:00 a.m. to 5:00 p.m., through Labour Day! Tickets are $5 each! To keep your Yearbook current, we suggest you print out the listing of all PaBIA Yearbook Updates here! 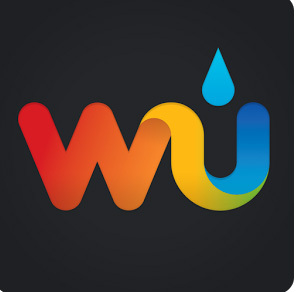 NEWEST UPDATES for new members and changes for existing members!!! • EMS phone numbers + GPS + Evacuations.